Mineral wealth has helped uplift lives in a number of African countries. Botswana is a classic example: Wealth from diamonds has helped transform this southern African country into one of the most stable and prosperous countries on the continent. This has been contrary to the fate of its northern neighbor, Zimbabwe, where diamond wealth has been largely looted by government officials in connivance with Chinese and Lebanese nationals. But not before the mining brought untold suffering to citizens. Over a period of ten years, the government has displaced its own people. Hundreds of families have been rendered destitute after being forcibly kicked off their land by the government and by diamond companies without receiving any compensation of their properties. They are now living in the bush with no access to clean water, sanitation, or sufficient food. So who is going to compensate these families? Courageous individuals have come up to advocate and demand compensation from the government. One such individual, Malvern Mudiwa, has spearheaded several campaigns. 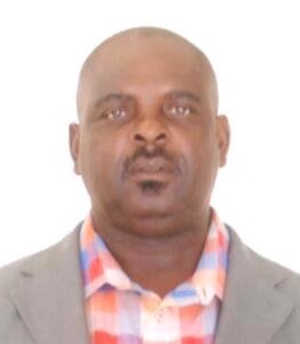 Mudiwa helped set up the Chiadzwa Community Development Trust (CCDT), a non-partisan pressure group that has been campaigning for the total compensation of villagers. Chiadzwa village, where the diamonds were found, is located in the eastern part of Zimbabwe close to the Mozambique boarder. An airstrip was built close to the diamond fields, making it easier to smuggle out the precious stones. President Robert Mugabe has publicly stated that about US$15 billion was looted.